You’re in Charge of Your Child’s Nutrition! 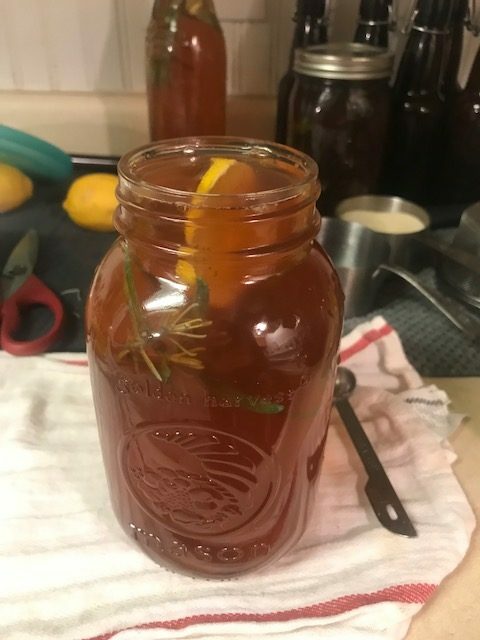 Homemade Kombucha – add this to your health lifestyle! Kombucha is a fermented tea.Kombucha is beverage with a variety of health benefits to your brain, heart, and gut. Seven Reasons to Drink Kombucha Every Day – Dr. Axe! What you need to make YOUR KOMBUCHA! Your will want to avoid plastic and ceramic due to the chemicals it can leach into kombucha during the fermentation period. SCOBY disk can be found in health stores or online. It can be vacuumed packed while still preserving all of active yeast ingredients. Filtered water, if possible. Some prefer using distilled water, which contains less contaminants or metals than tap water. Use cane sugar most of it is eaten by the yeast during fermentation process. 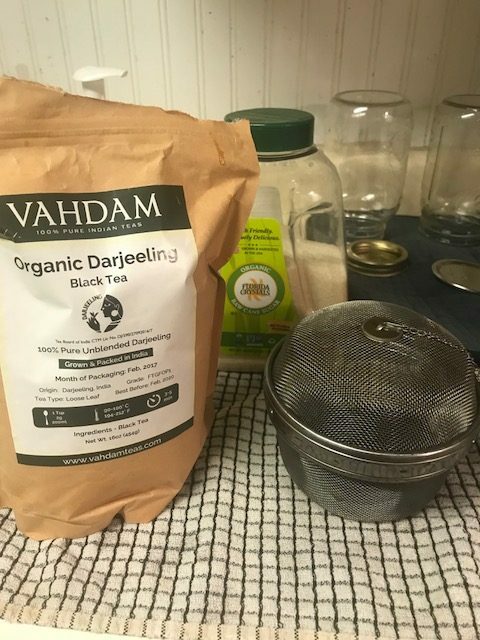 2 tablespoons in tea ball or 4 organic tea bags. Stainless Steel Strainer – if any of the tea falls into the water – it can be drained before going into the tea fermentation process. 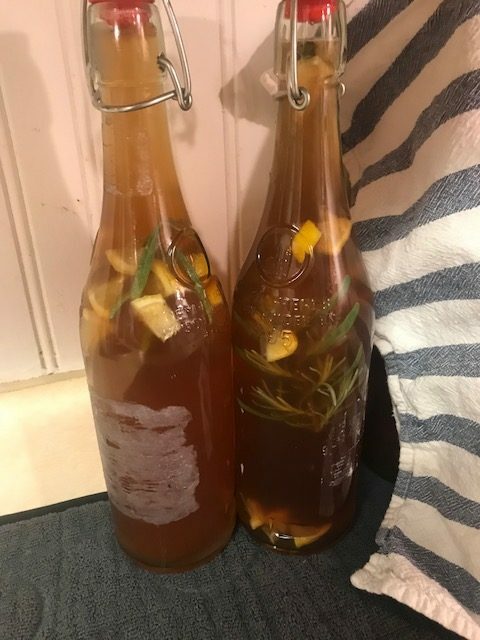 Purchase a batch or get some from a friend of homemade kombucha. 1. 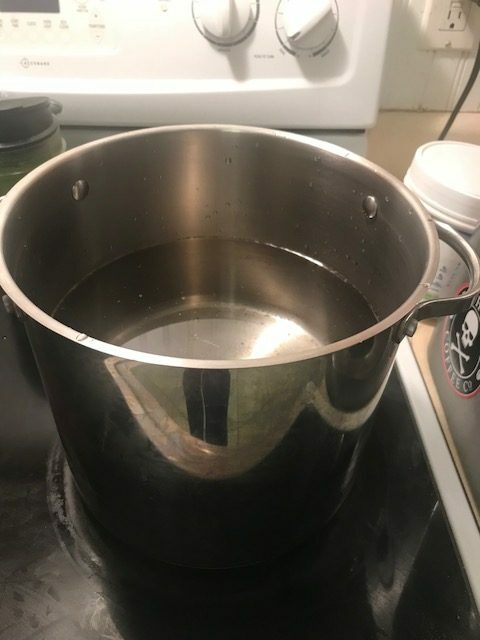 Bring your water to boil in a big pot on the stovetop. Once boiling, remove from heat and add your teabags and sugar, stirring until the sugar dissolves. 4. 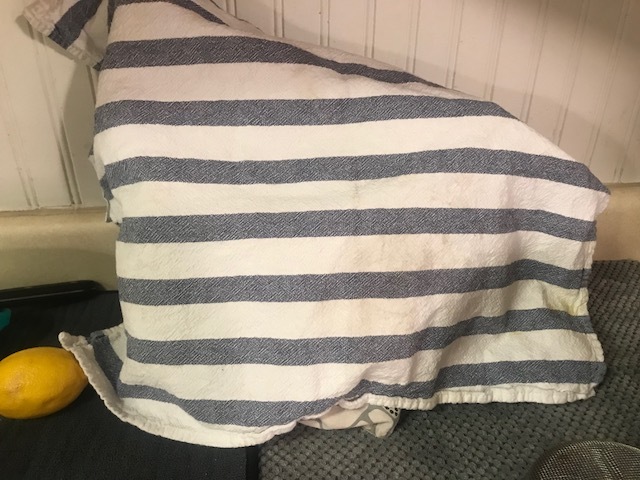 Cover your jar/bowl with your cloth or thin kitchen towel and try to keep the cloth in place by using a rubber hand or some sort of tie. You want the cloth to cover the wide opening of the jar and stay in place but be thin enough to allow air to pass through. 5. 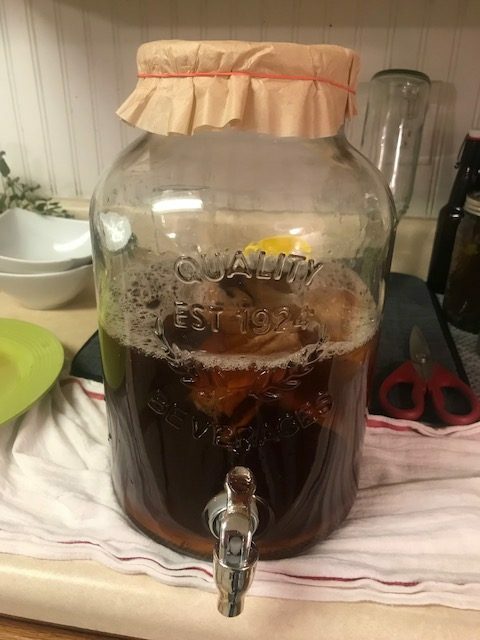 Allow the kombucha to sit for 7–10 days, depending on the flavor you’re looking for. 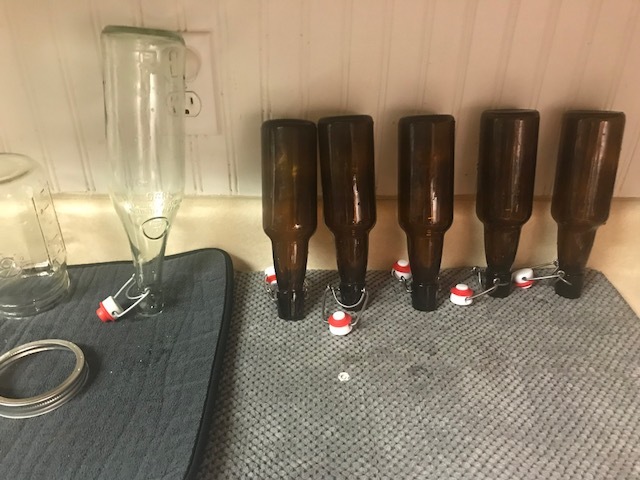 Less time produces a weaker kombucha that tastes less sour, while a longer sitting time makes the kombucha ferment even longer and develop more taste. 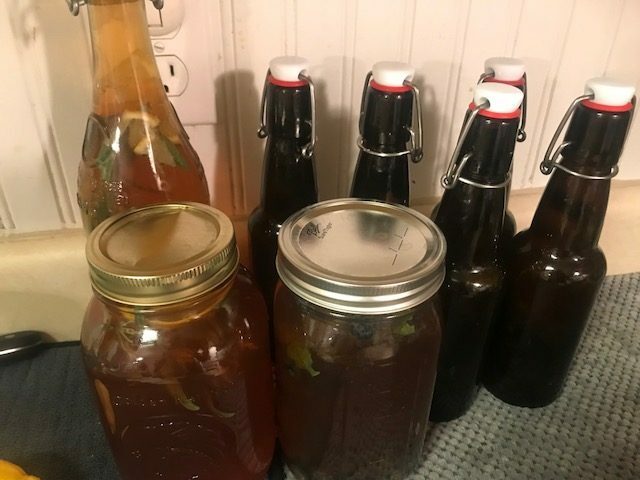 Some people have reported fermenting kombucha for up to a month before bottling with great results, so taste test the batch every couple of days to see if its reached the right taste and level of carbonation for you. Now drink up and enjoy the benefits!